2019 Final Four Official Commemorative Wilson basketball! This is the perfect to give as a gift! This ships SEPARATELY to keep the basketball in the perfect condition for you. 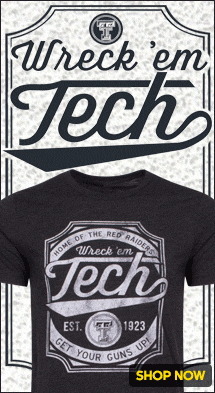 Come check out all the best in Texas Tech game day apparel, accessories and gift items at Red Raider Outfitter! We're here to provide only the best gear, so look no further than the Official Texas Tech Store to gear up for gameday with the Red Raiders!